Size of this preview: 784 × 600 pixels. Other resolution: 1,532 × 1,172 pixels. 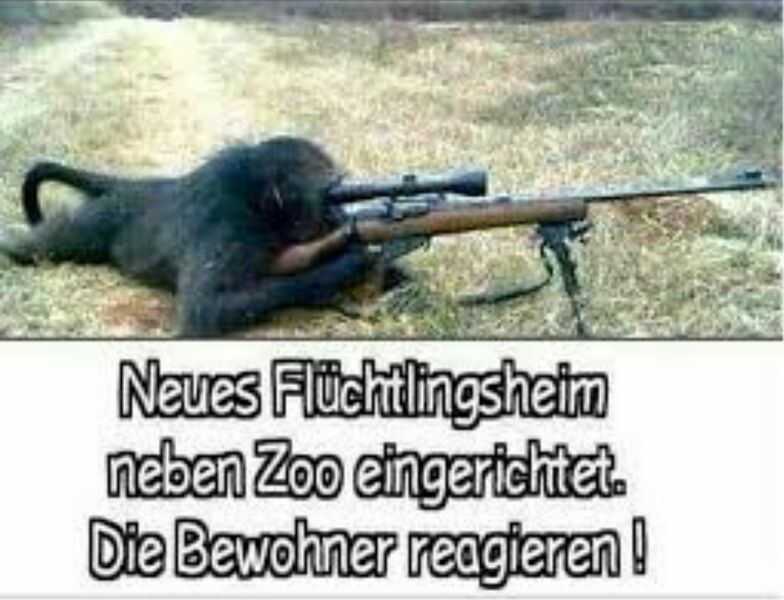 Deutsch: Neues Flüchtlingsheim neben Zoo errichtet. Die Bewohner reagieren! English: New refugee home built next to the zoo. The residents react! Español: Nueva casa de refugiados construida al lado del zoológico. ¡Los residentes reaccionan!